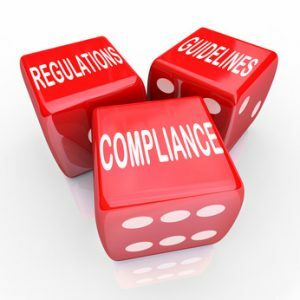 Regulations, Guidelines and Compliance are all important pieces in the process to fulfill regulatory requirements for a given product registration or third party branding. Meeting your regulatory requirements may sound like a tremendous task; however, working closely with your test laboratory for regulatory consulting services and for the required testing, allows for a much more fluid process compared to an unsteady inflow of information from a variety of sources. Here at Situ Biosciences, we take each study step by step; ultimately, following 4 phases tailored to the specific compliance goals. Our industry expertise and commitment to excellence provides a well rounded group of individuals to assist with the testing and registration process. Customers many times need Ecotoxicology and Environmental Fate testing to meet regulatory requirements. Feel free to visit our page on Biodegradation testing for Environmental Regulatory Requirements. For more information on how we can help you meet your regulatory requirements, please contact our product test laboratory at 847-483-9950 or info@situtest.com.